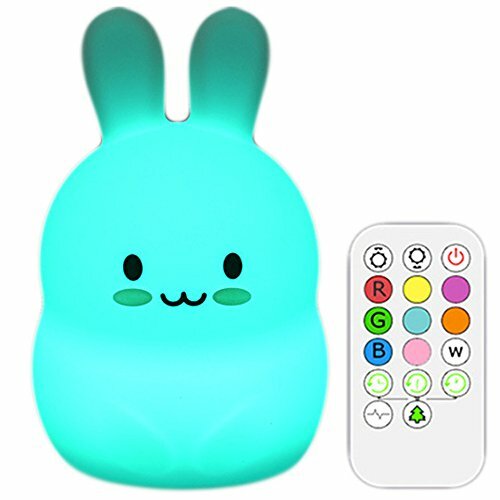 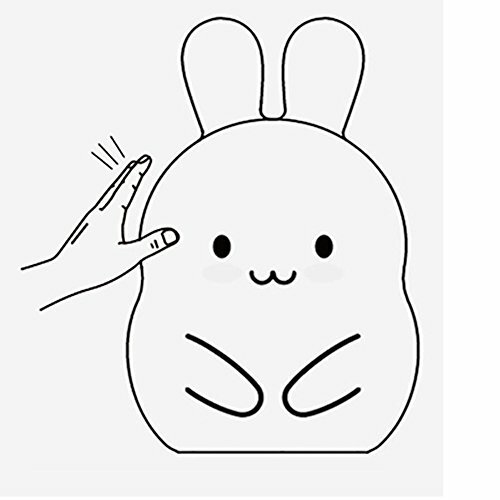 9 color LED Night Lights, Cute Animal Silicone Design with Touch Sensor. 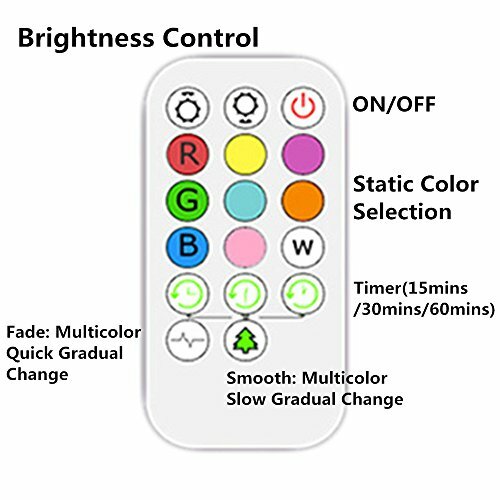 Remote Control with 9 color options ,Timer(15mins/30mins/60mins) and 2 changing modes. 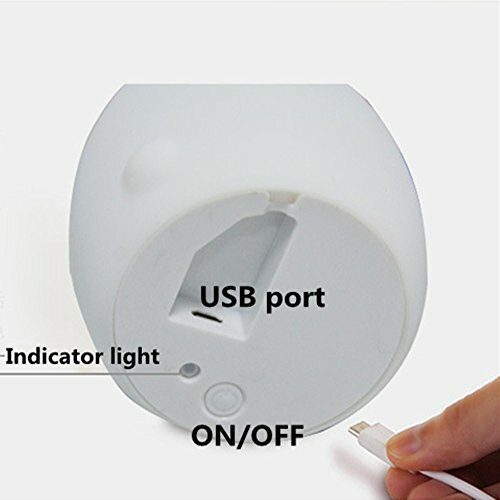 Portable: Boys and girls will love carrying their light from bedroom to hallway or bathroom.